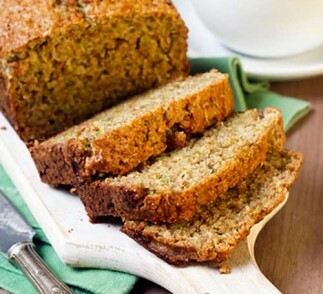 Fragrant and moist, our delicious zucchini bread is our favorite way to use up fresh zucchini. It’s easy to make, and keeps well – simply slice the leftovers and freeze; a few seconds on each side in the microwave and they’re as good as fresh. Divine with a little sweet butter! Preheat the oven to 350 degrees F. Spray a 9 X 5 loaf pan with cooking spray. In a large bowl, whisk together the flour, baking powder, baking soda and salt. 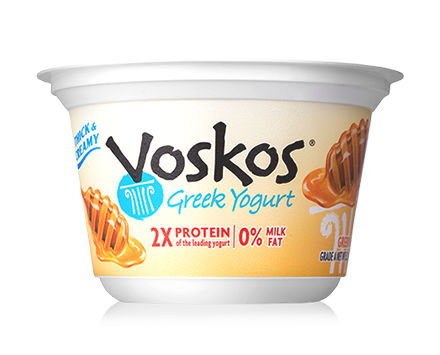 In a medium bowl, whisk together the sugar, eggs, olive oil and yogurt. Add the wet ingredients to the dry ingredients, mixing just until incorporated. Don't over mix. Fold in the grated zucchini. Transfer the batter into the prepared baking dish. Bake about 50 minutes, until a toothpick inserted in the center comes out clean. Allow to cool in pan on a cooling rack for 30 minutes, then transfer to a platter and serve.